Oh yes, this day has come. It’s time for more tea-lovin’. You already know how much I love tea. I wrote about the health benefits of white tea and the health benefits of rooibos tea when I was going through those phases. Now I’m in a phase where I’m just like “Give me ALL the tea!” and I’m loving’ all the natural delicious goodness all around. 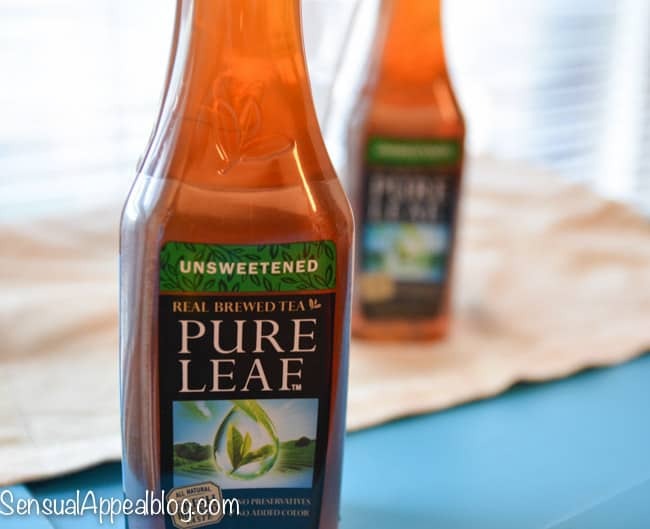 Today we are talking about a fabulous bottled iced tea from Lipton! I enjoy all tea but I do have my guidelines for the teas I drink. First of all – I don’t like artificial junk in my tea. I mean, it’s TEA – it shouldn’t include any crazy chemicals! 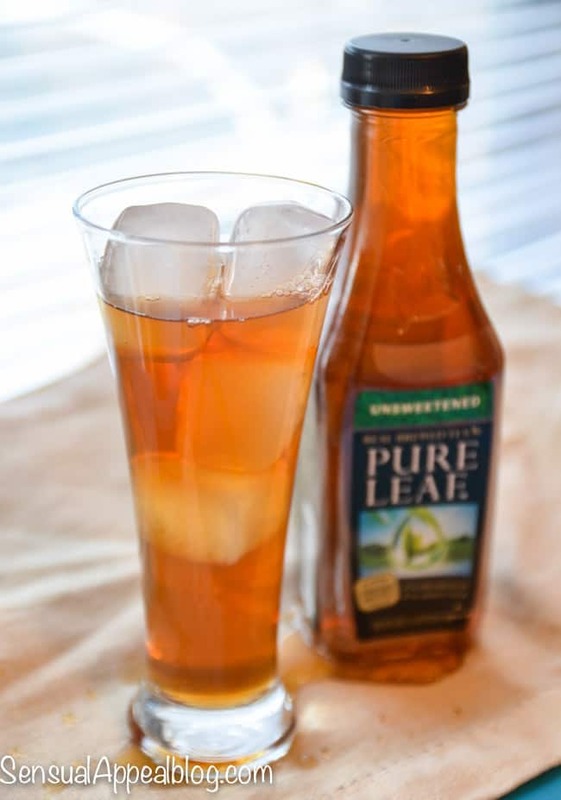 Enter Lipton Pure Leaf tea – it tastes like legit REAL tea that I just made myself. And that’s probably because it IS brewed from real tea. I dig it. So this tea was PERFECT yesterday. It was seriously the most beautiful day of the year so far. It was probably around 65 degrees and it made my heart sing. Gorgeous, sunny, warm wind… just perfect. I’m so happy that Spring is already here (kinda). I’ll pretend like the next few days AREN’T supposed to be back to being in the 30s… I’ll pretend. So I was enjoying this tea with some ice and a smile on my face. I can’t wait to run outside and go by the lake and just enjoy the weather without being cold and shivering. Back to the tea.. I usually don’t drink anything flavored. The only thing I drink that’s flavored is water with lemon juice and tea. I do have fresh raw juice once in a while (that stuff is expensive) and a smoothie. But tea is daily thing for me. Why? Because it makes my days good! First of all – tea is amazing for you health wise. Surely it depends on the type of tea you drink, but in general it is a fantastic alternative to any other flavored drink you opt for. Even if you choose a sweetened tea, I can assure you that is a much much much better choice than a soda or anything like that.